A refreshing slice of Southern charm, and a little sass. That’s Reneé LaSalle. 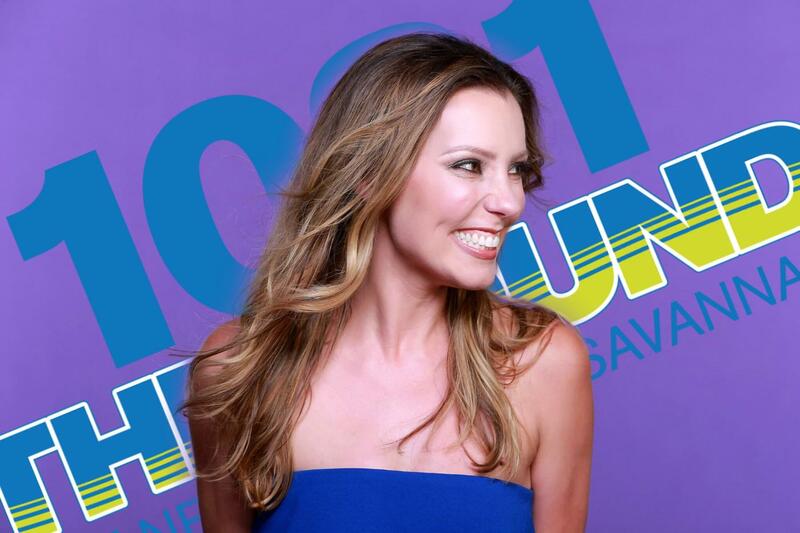 She’s been a regular in Savannah media for the past five years as an on-air personality on two local television stations, Host for Savannah’s Live Like Locals online streaming show, a freelance writer for Savannah Morning News and Do Savannah Magazine and now as 102.1 The Sounds Mid-day personality. One of her biggest joys is her emcee, hosting and fundraising work with local organizations like Loop It Up Savannah, the Humane Society of Greater Savannah, the Coastal Georgia Council Boy Scouts, Savannah AMBUCS, the A-Town Get Down Music Festival, the Ronald McDonald House of Coastal Georgia, the Santa Elena Foundation and so many more. Reneé is a firm believer that the higher the heels, the closer to God and there’s no such thing as too much mascara. Try to beat her to a fashion bargain? You’re never gonna win. But need help? She’ll do your hair and give you the cocktail dress off her back. Follow her on Facebook @TheSound1021 and and by searching Reneé LaSalle on Instagram & Twitter.